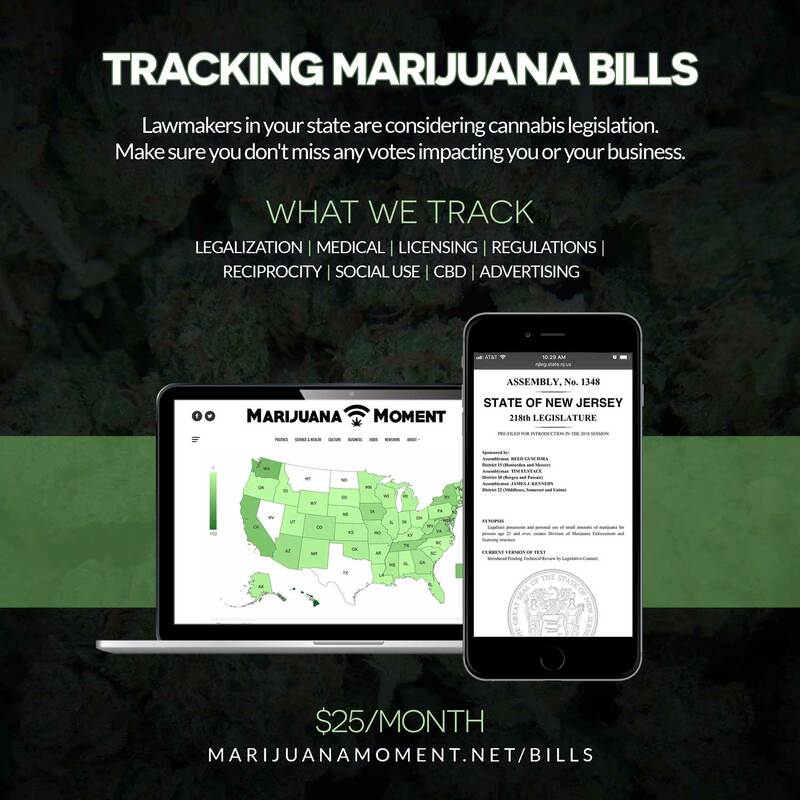 This issue of Marijuana Moment, and our original reporting that is featured in it, are made possible by the generous support of 375 Patreon sponsors. Cannabis industry professionals receive valuable rewards for pledges of $25 and up. Baltimore, Maryland’s top prosecutor announced that her office will stop pursuing marijuana possession cases—effective immediately—and that it will also seek to vacate past cannabis convictions. Marijuana Moment’s latest review of presidential candidates’ cannabis records looks at former U.S. Rep. John Delaney’s (D-MD) votes on reform amendments. A study concluded that, contrary to conventional wisdom, CBD can actually enhance—rather than counteract—the high caused by THC, depending on the concentration of the cannabinoids. Former White House staffer Cliff Sims writes in his new book that Office of National Drug Control Policy Director James Carroll was given the role as a demotion/punishment by then-Chief of Staff John Kelly for his handling of domestic abuse allegations against another staffer. 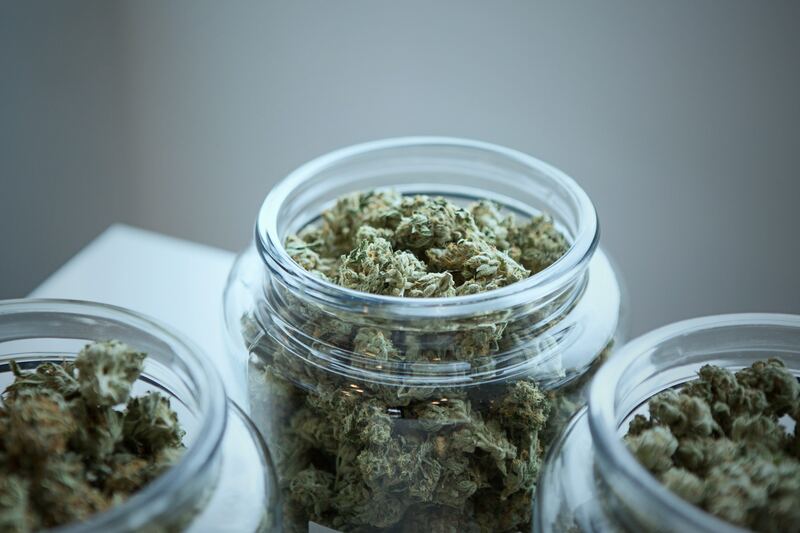 Former U.S. Treasury Deputy Assistant Secretary for Economic Policy Aaron Klein is urging the federal government to loosen restrictions on banking services for marijuana businesses. The House comprehensive medical cannabis bill got two new cosponsors, for a total of four. Florida Gov. Ron DeSantis (R) seemed to walk back prior criticism of vertical integration in the medical cannabis industry. Nebraska Gov. Pete Ricketts (R) indicated he would not give his own kids medical cannabis if it could help them. Kentucky Gov. Matt Bevin (R) expressed skepticism that marijuana legalization can help the state’s budget issues. Pennsylvania Lt. Gov. John Fetterman (D) spoke about his upcoming marijuana legalization listening tour during a radio appearance. The New Mexico Senate Public Affairs Committee unanimously approved a bill to allow medical cannabis in schools. 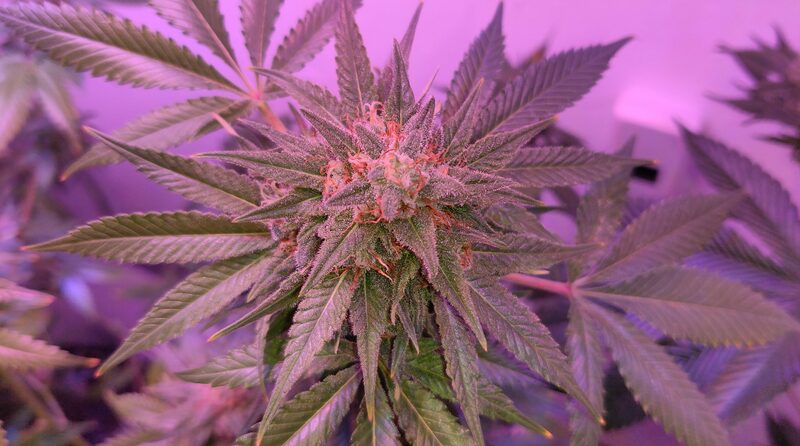 Maine regulators hired a point person to oversee marijuana legalization implementation. Separately, the state Supreme Court upheld the eviction from public housing of a man who grew medical cannabis. A Tennessee senator filed a marijuana decriminalization bill, and other lawmakers introduced additional cannabis reform proposals. Kansas lawmakers are drafting at least two separate medical cannabis bills. Iowa lawmakers are considering several pieces of cannabis reform legislation. Here’s a look at pending New Hampshire marijuana bills. A Colorado court began a hearing public marijuana consumption case against a co-founder of the International Church of Cannabis. An ethics complaint against a Washington State representative claims that he made her uncomfortable by taking her to a dispensary and buying her marijuana, among other allegations. Gwinnett County, Georgia jail officials are being sued over the death of a man who had a massive seizure behind bars after being arrested for sharing a marijuana cookie with his girlfriend on Valentine’s Day while on probation. The San Francisco, California Board of Supervisors is considering legislation to allow use and sale of marijuana at temporary events. A Boulder, Colorado city councilmember wants to treat marijuana businesses more like liquor businesses. Russia’s Health Ministry is proposing allowing the importation of marijuana for research purposes. 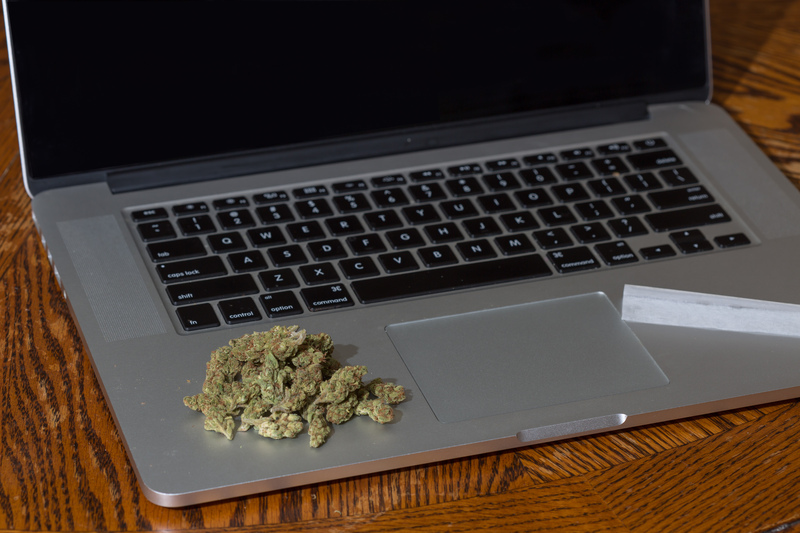 A study examined conflict of interest provisions for public employees engaged in cannabis licensure or enforcement. Former Trump campaign official George Papadopoulos, who pled guilty to making false statements to the FBI, joined the advisory board of C3 International, a cannabis company. Cura Partners hired the former global head of marketing for Beats Electronics. VICE looks at efforts to unionize marijuana industry workers. WWE wrestler Daniel Bryan unveiled a new championship belt partially made of hemp.